Results: A new catalyst is faster when it and its surrounding acid have the same proton donating ability or pKa, according to scientists at the Center for Molecular Electrocatalysis, an Energy Frontier Research Center, at Pacific Northwest National Laboratory. The catalyst drives turning electrons and protons into a bond between two hydrogen atoms, storing the energy. Making the catalyst faster is vital to designing technologies that can store electrons created by wind turbines. The team's experimental and computational studies focused on the acid that supplies the reaction's protons. When the acid and the catalyst had the same pKa, the speed jumped from 2,400 and 27,000 hydrogen molecules a second to 4,100 to 96,000. "This study adds a new level of understanding about how these catalysts interact with their surroundings." said Dr. Monte Helm, an author on the study and Deputy Director of the Center. "This paper is the follow-up to our 2011 Science paper and has a lot more mechanistic details on this first-of-its-kind catalyst." Why It Matters: Wind and solar energy are intermittent by nature. This fact has held them back from larger roles on the world's energy stage. One option is to store the electricity, or electrons, inside chemical bonds, such as the one in H2. Today's synthetic catalysts require expensive platinum, while natural catalysts are both expensive and impractical. Understanding what's needed to design fast, efficient catalysts that rely on inexpensive metals, such as nickel, could move renewable resources to center stage. Methods: In this study, the team synthesized a series of nickel-based electrocatalysts. These catalysts reversibly create hydrogen molecules, both storing the electrons in the bond and releasing them. Helm and his colleagues designed the original derivative in 2011. The catalysts, as confirmed by X-ray diffraction experiments, have a planar geometry and contain 7-member cyclic ligands with a single nitrogen atom. The ligands transfer the protons from the acid to the heart or active site of the catalyst, where the bonds are formed or broken. 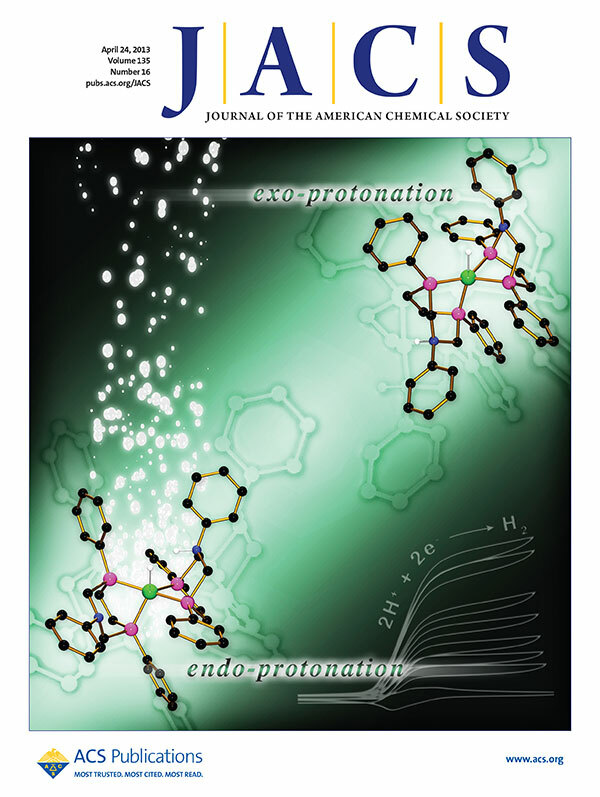 Using supercomputers, the researchers determined the mechanics of the proton transfer from the acid to the catalyst's active site. The supercomputers were at Environmental Molecular Sciences Laboratory at Pacific Northwest National Laboratory and the National Energy Research Scientific Computing Center at Lawrence Berkeley National Laboratory. When the pKa matched between the catalyst and the acid, the speed jumped. "If you get all the pKas to match, the rates gets a lot better," said Helm. The researchers found that the flat or planar nature of the ligands was a factor in the catalyst's ability to quickly transfer protons from the acid to the center. In addition, the location of the single nitrogen atom on each arm was crucial. What's Next? Helm and his colleagues at the Center for Molecular Electrocatalysis are working to reduce the energy required by the reaction while maintaining the high rate of hydrogen production. 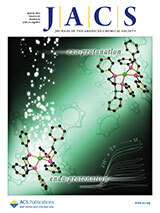 This work is part of their ongoing efforts to unlock the secrets of proton motion in catalysts. Sponsors: This research was supported as part of the Center for Molecular Electrocatalysis, an Energy Frontier Research Center funded by the U.S. Department of Energy, Office of Science, Office of Basic Energy Sciences. Additional funding (Mary Lou Lindstrom and Colleen Thogerson) was provided by the U.S. Department of Energy Faculty and Student Team program.